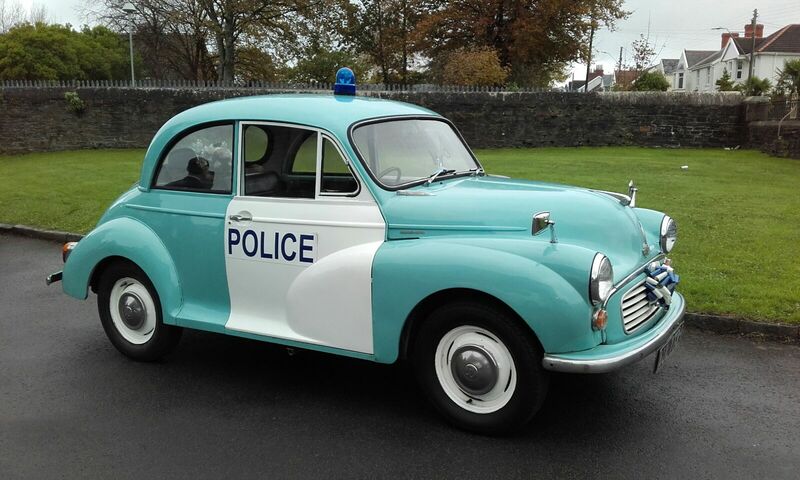 Fun is the name of the game with our 60’s style police car. 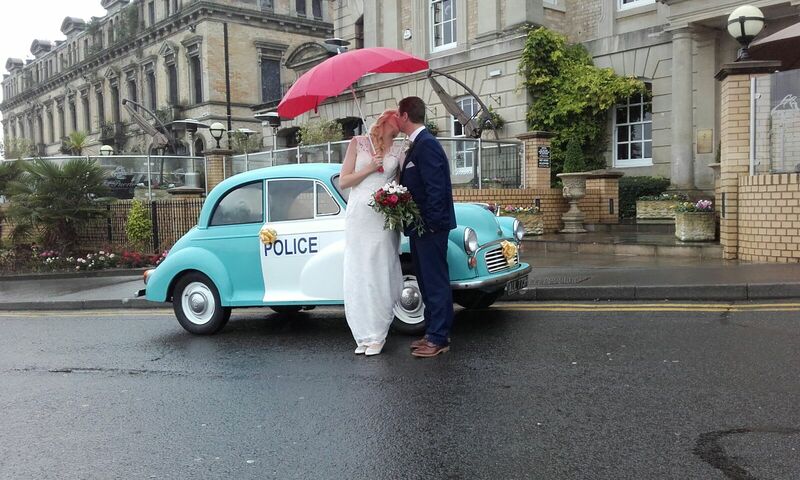 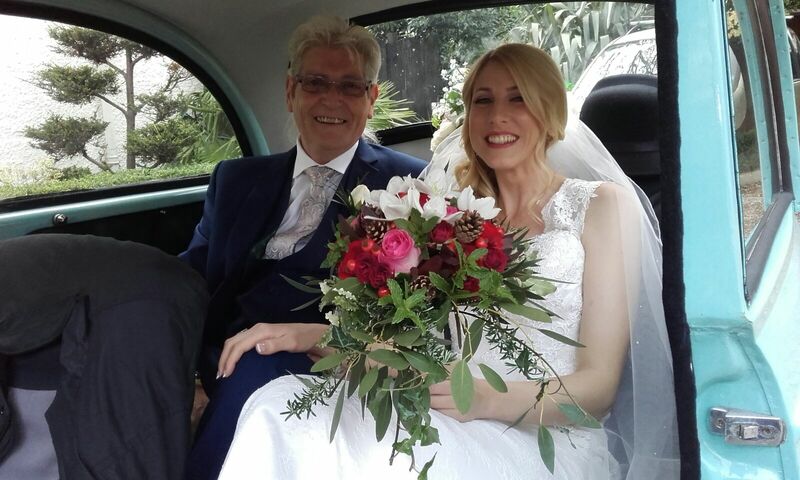 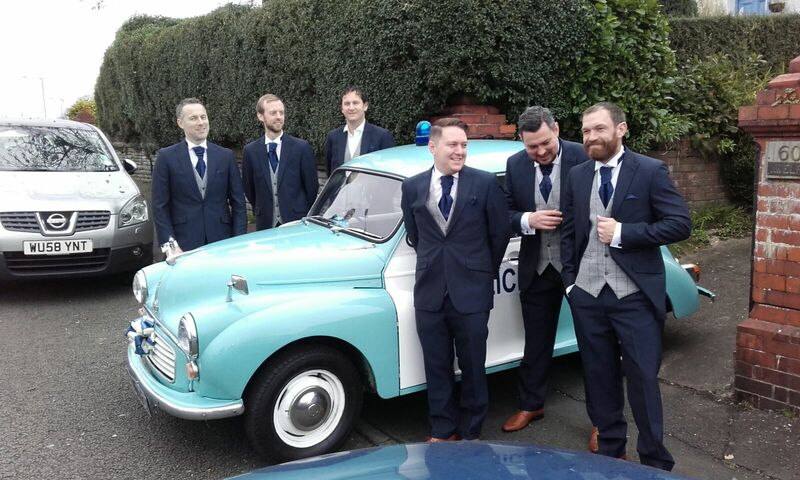 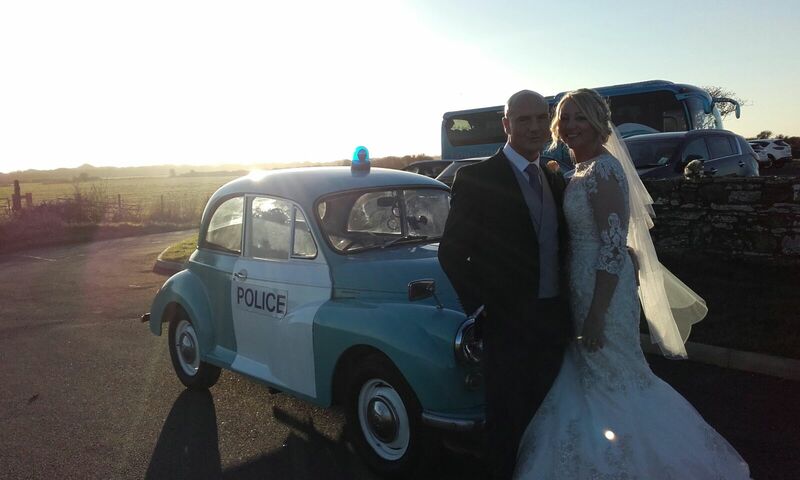 Ideal for a themed wedding, arrive in style in this Morris Minor. 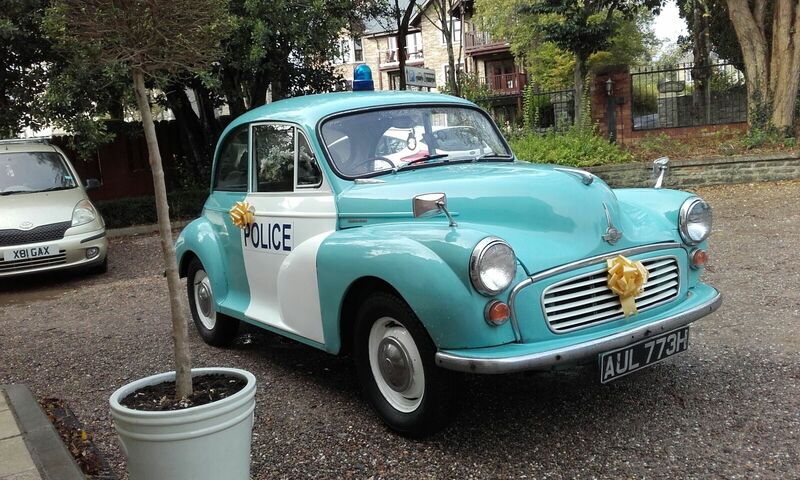 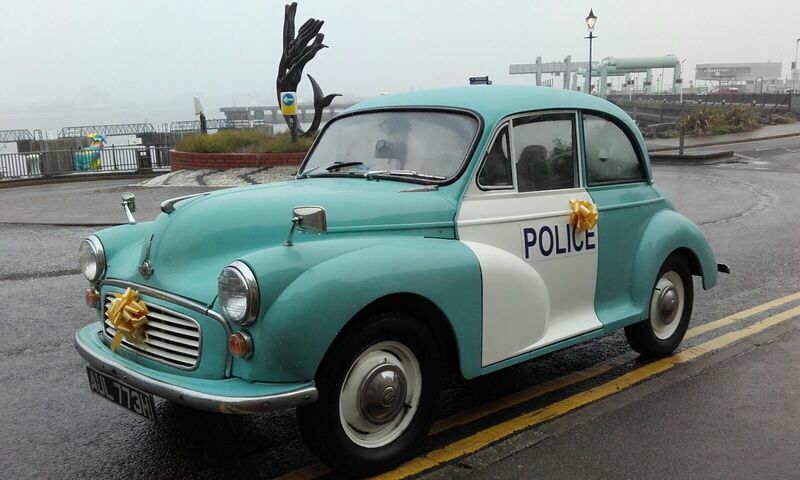 Arthur our 1968 Morris Minor ex Metropolitan Police Panda Car will bring a smile to everyone’s face.